POPULAR KIDZ PROMO: New Video: Tha Captin - "Its Ova" #ATLTop20 #Certified !!! 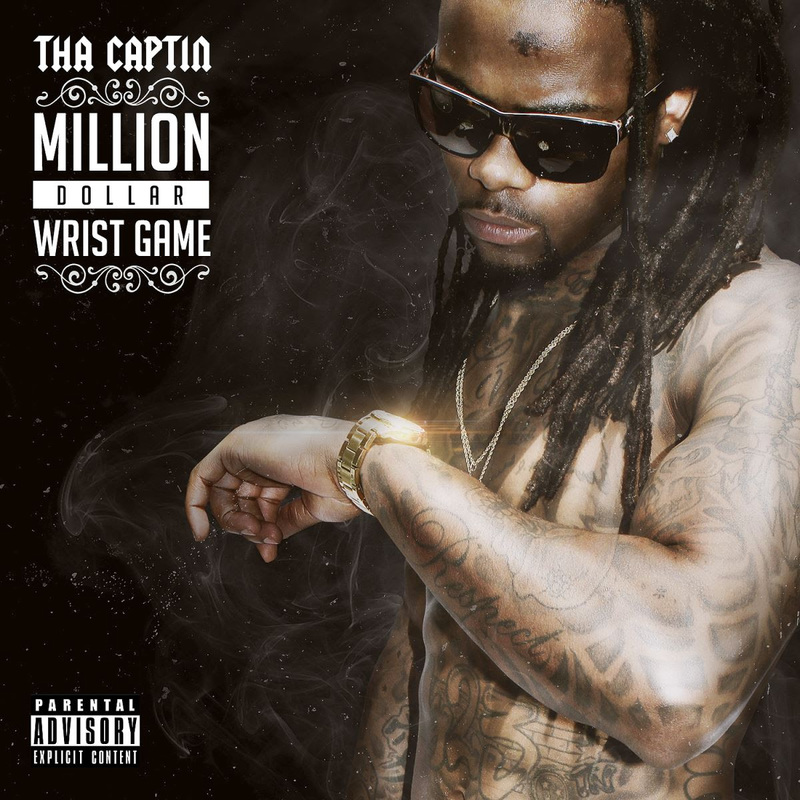 New Video: Tha Captin - "Its Ova" #ATLTop20 #Certified !! !